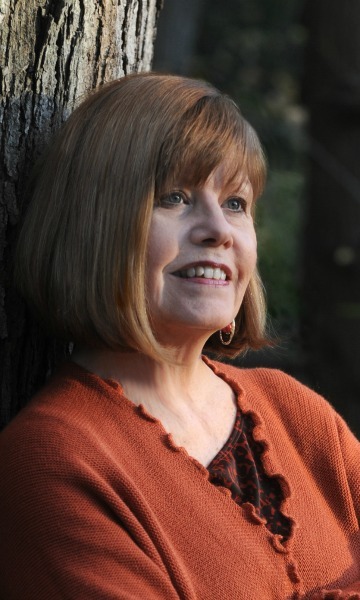 With credits ranging from freelance feature writing for local newspapers to songwriting and photojournalism, Dee Marvin Emeigh is a non-fiction creative writer. Her first book, Cafeteria Covenant: the voice, the choice, and the challenge, is an autobiographical comeback story that examines first-hand, abuse of power in churches and delivers a revelation of the New Covenant intended to change the reader’s view of God forever. 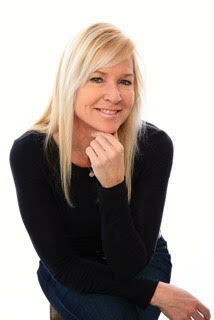 Upcoming book releases will showcase her talents as a photographer, children’s book author, and artist. She is a talented singer-songwriter with several solo albums in her repertoire. Two selections from her most recent CD project, Well SEASONED, have received radio play internationally as well as Top 20 status on Indieheaven.com. Two others have been in the top 3 slot for radio station adds at ChristianRadioChart.com. Emeigh also has a passion for literacy and has taught secondary English, creative writing, reading intervention, as well as graduate classes in literature and language acquisition. She holds a B.S. in Literature and M. Ed. degrees in Reading (Specialist) and TESOL Literacy. Cafeteria Covenant is a come-back story in many ways. The powerful little book may well be the antidote for those who have been impacted by domestic abuse, hypocrisy and doctrinal error within the evangelical church, as well as those suffering through difficult times in other ways. Yet, the book is also important for those in church leadership who dare to hope for reform. 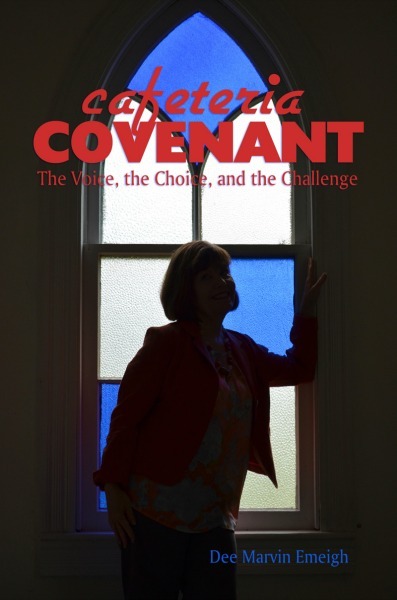 Well-written, concise and compelling, Cafeteria Covenant: the voice, the choice, and the challenge encourages readers to hear God's voice for themselves. It could well be used for small group study and discussion, providing documentation to more than forty resources. Dee Marvin Emeigh relates one authentic and compelling story after another of her experiences over forty years. But, far from leaving the reader impounded in bitter despair, Emeigh delivers a message of faith, hope, and love, along with insights into the character and nature of God. Readers will walk through calamity to find love, through devastation to find encouragement to rebuild.